It seems that Jeff Howe didn’t actually coin the term, but popularized it in his Wired article and book. As I didn’t know about these advertising contests, I thought it would be interesting to learn more about them, so I read The Prize Winner of Defiance, Ohio. I found out that during the so-called « Contest Era » in the 1950s and 1960s, a lot of brands organized contests to advertise and sell their products. 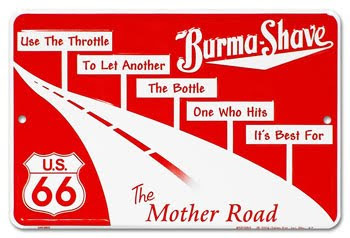 The book is a rare testimonial about this form of advertising, that we know today as creative crowdsourcing. Here are 7 facts about advertising contests and consumer creativity… half-a-century ago. The 1950s were years of prosperity in the United States: the economy grew by 37%, and at the end of the decade, the median American family had 30% more purchasing power than at the beginning of the decade. During two decades, the American Way of Life was a symbol of freedom and happiness, expressed by abundance and massive consumption. One of the big weapons in advertisers’ arsenal was the organization of contests in newspapers and magazines. He replied no, and they won the prize. Evelyn Ryan submitted a lot of entries to various advertising contests, often under different names and sometimes on behalf of her children, and regularly won prizes. With an alcoholic husband who spent part of his salary on beer and liquor, these extra earnings proved to be vital for survival. Participants usually sent in their entries via mail, written on the entry forms ripped out of the newspaper. For obvious reasons, there were no video or even photo contests at that time, because the devices were still expensive, not widespread and few people could use them as well as today. 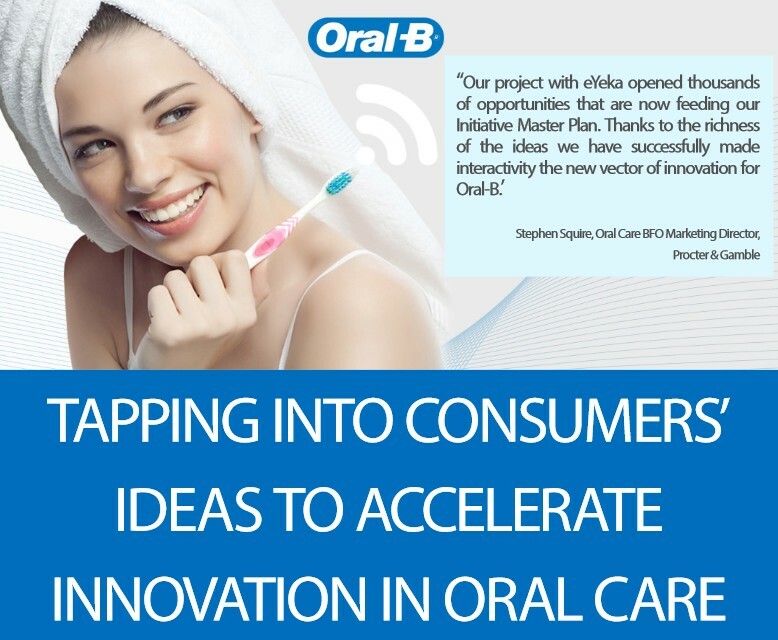 The most convenient way to get consumers to participate at the time was to ask them to create in written form. 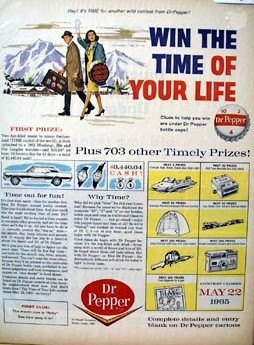 In the advertising contests of the 1950s and 1960s, participation was always incentivized with prizes. These could be everything from small cash prizes (Evelyn Ryan won $10 at a contest sponsored by Nabisco, $10 at another contest for Dial soap) to exuberant rewards like a functioning producing oil well, publicly traded stocks or the participants’ weight in gold! Evelyn Ryan filled her house with useful prizes such as household appliances, but because she needed money to pay her bills, she often asked for the cash equivalent. When the companies could not, or would not, pay her the prize value in cash, she accepted the original prizes and sold them herself (like the yellow Triumph sports car cited in the book). The last contest that she won got her a trip to Switzerland, a brand new Ford Mustang, two gold watches and $3,440.64 in cash (there you go, I spoiled it!). Again, she sold most of it to pay her bills and her kids’ education. 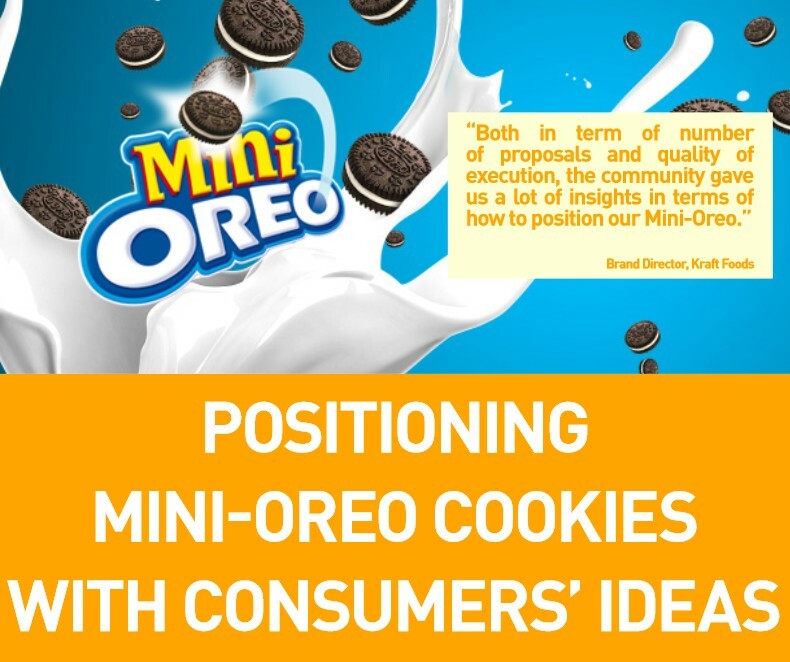 Brands did not initiate and handle contests themselves, they commissioned advertising agencies. Setting up the contests, advertising them in the media, dealing with the entries, organizing the judging, distributing the prizes… most of it was handled by specialized promotion agencies. The book mentions three agencies that still exist today: D.L. Blair, Donnelley and Young&Rubicam. A very interesting fact is that contestants adapted their entries to these different agencies: D.L. Blair preferred « humorous, witty entries » and Donnelley were more receptive to « honest-sounding, straightforward entries, » the book reveals. Evelyn Ryan was a busy housewife, but she was also a passionate writer. She started her career as a columnist for a small local newspaper, and always loved to express herself creatively, but her family life (and mindsets in the 1950s) hindered her from working for herself and starting a career. Contesting allowed her to use her creative talent. Despite a busy daily life she managed to create entries and submit them to various contests. As popular as advertising contests were during these two decades, it is surprising that they vanished in the following years. According to the book, contests disappeared because of sweepstakes, another form of sales promotion in which participants submit free entries into drawings of chance. Sweepstakes were much easier, and probably cheaper, to organize for companies. …said Dortha, one of Evelyn Ryan’s contesting friends, in the book. Is it the only reason why advertising contests disappeared in the early 1970s? It makes sense that sweepstakes might have produced better returns as they are easier to organize, « judge » and participate in. But contests had not totally disappeared. 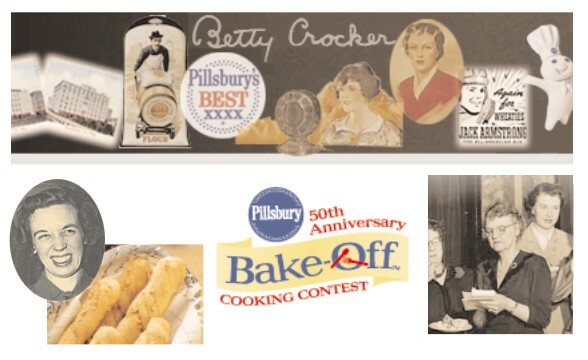 The Pillsbury Bake-Off cooking contest, for example, started in 1949 and ran strong for most of the coming decades. These 7 facts about advertising contests in the « Mad Men » era show that the principle of organizing creative contests is not new in marketing. 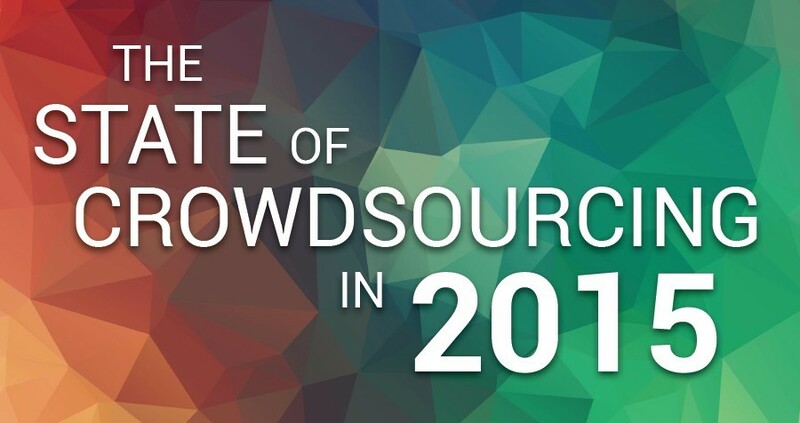 Today, the phenomenon has just been taken to a whole new level with the possibilities offered by social media and crowdsourcing platforms like eYeka. 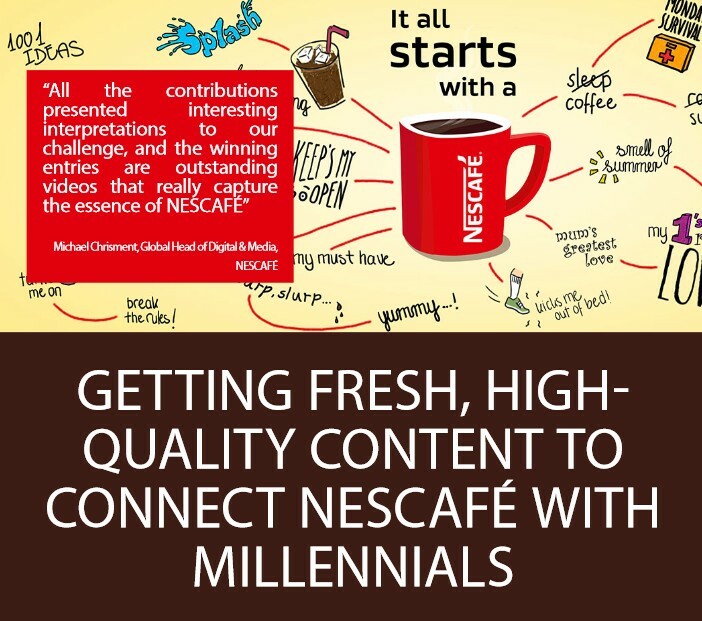 With the use of online co-creation booming in the last decade, we can safely say that we are in a new golden era for creative advertising contests and that brands will continue to leverage crowds in new ways not possible during the Mad Men Era. 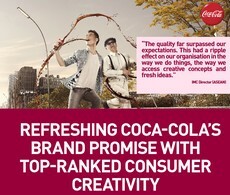 See for yourself what brands can achieve on the world’s largest creative playground! 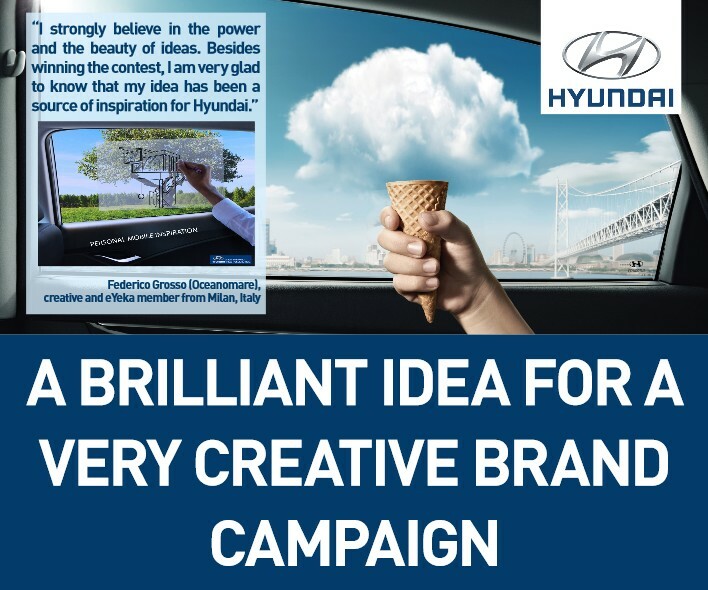 This entry was posted in What a participative world and tagged advertising, consumer, consumer creativity, contests, creativity, crowdsourcing, film, marketing. Bookmark the permalink. 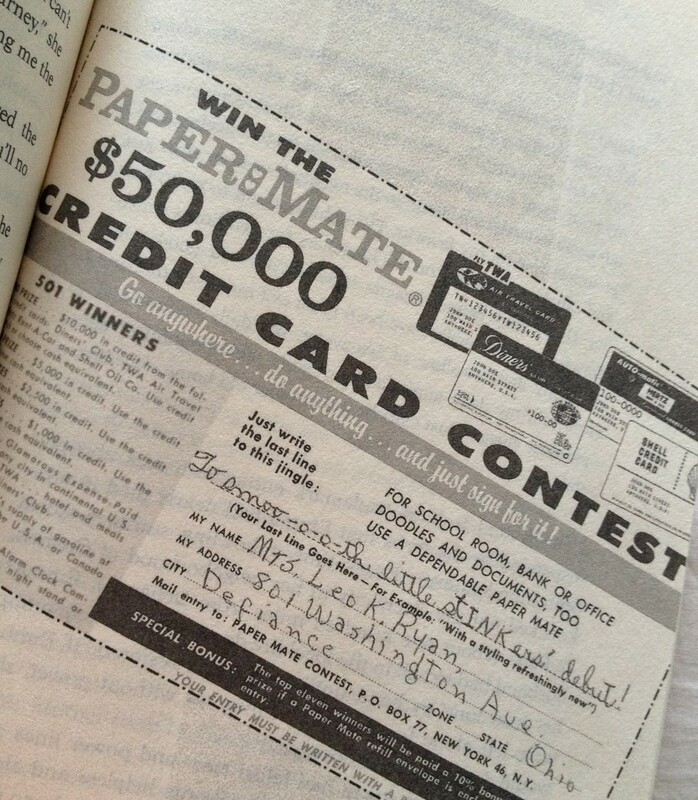 My mother-in-law was a contest participant in the 1950s. She won a car and bikes and other things. I have been going through her stuff and I have found convention books from the National Contesters Association. I don’t know what to do with this stuff. I thought about making a website about it with the scanned copies of the books. I have found old contest forms, too. Thanks for your comment Lilian. I’ve discovered this 1940 article about contesting http://www.contestqueen.com/pdfs/news/other/19401021_contesters_holiday.pdf as well as that the first US National Contest Association was started in mid October 1937 by Everett Lane, see http://contestsandsweepstakes.wordpress.com/2007/09/03/first-national-contestars-association-food-drive/. This shows that, even before the 1950’s, contesting existed and thrived. Fascinating, no?